You might find a hundred and one articles on “ How to make mobile apps.” But almost all of them talk about it coldly. They treat the app as if it is a dead thing. But app making is a very lively process. And that too subtle ??? Yes, you have read correctly, it is an art. Because every process of creation is an art, be it a painting, poetry or even an application. A human being is not just a mind-machine, he/she has a heart too. And history tells us that all creative process begins from the heart, from deep silence. Significant discoveries happened not when the scientists were thinking with their mind but when they were frustrated and had resigned in profound silence. It is from there that a new flower blossoms. So in this exposition, we will discuss the process of Mobile Application making as the harmony of three faculties of yourself, i.e. your heart, your mind and your awareness. First, let us begin from the heart. The very fundamental of an application is its relevance for the present world. In this step, you should meditate deeply into this question, “What is that problem which my app can solve ?” And once the answer comes, you have created the seed of your app. 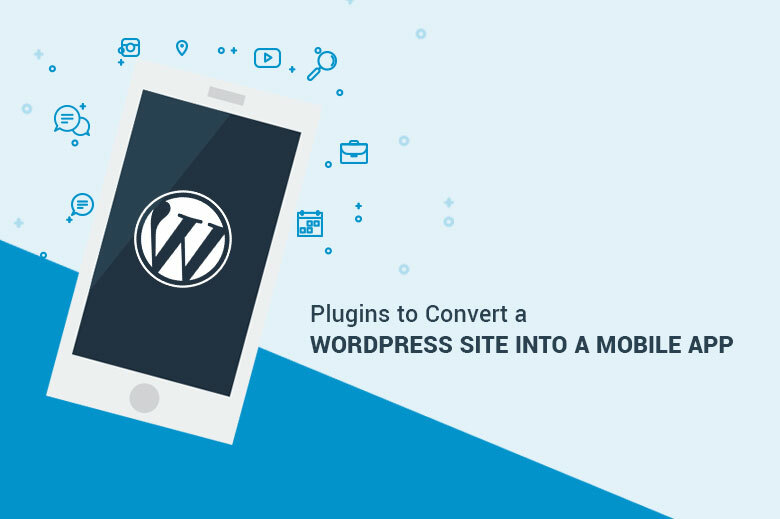 It is an important step, because here you will have to pen down all possible routes of the problem and how your app will address most of it or at the least the core problems. Here the heart and mind will have to work in synergy. The heart will become the user and see things from their point of view, and the mind will become the solution provider in the form of ideas. In this step visualize your app interacting with your user. Imagine or conduct a small online survey about the idea and record client responses. Your app must be able to relate to the user’s perception of the solution to the problem. It is essential. This step becomes later the guide for your coding team to actualize the app. Now comes the section where your mind needs to be used in the creation. Remember the human mind is the greatest analytical tool in the world and you are human. How to Create a Chat App like WhatsApp? Here both the UI (User Interface) / UX (User Experience) factors are taken care of. The UI will define the feel of your app and UX will mean customer’s experience in using your app. Both are very crucial for your app’s overall acceptance among users. 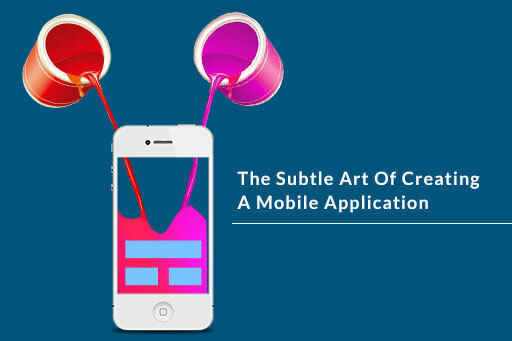 More on this topic go to - UI/UX and their role in app creation. The approach you choose for your app could be a crucial factor in your revenues from the app. Therefore it requires your mind and awareness. The geographical location of your clients, the economic state of your user’s country, popularity etc. should be taken into account here. For example, iOS apps are likely to earn considerably less in an Asia-Pacific economy, though they rule the markets in the US and European countries. You may call it a bait testing in the app development process. It could be the turning point in developing an app. 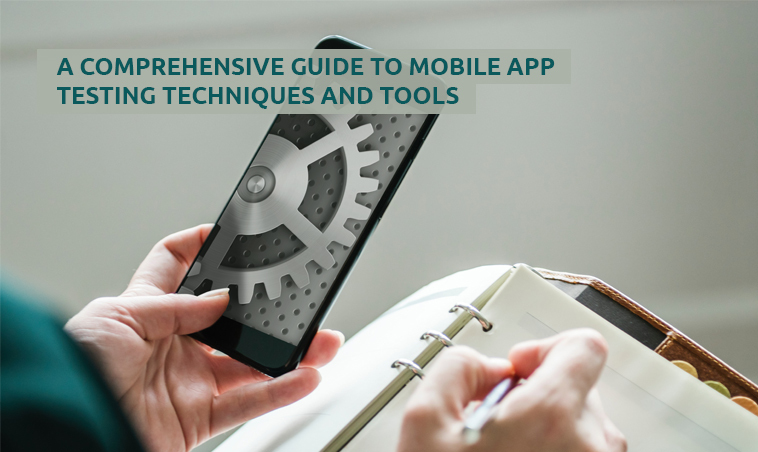 It is the best way to gain insights into your client's feeling about your app. If you are looking for possible funding, it is the right stage to impress your potential sponsor. Your awareness is crucial here in responding to your user’s feedback and suggestions. The response must come as improvements in your prototype. Now let us discuss those steps to creating an app, requiring your complete awareness. It is now testing time for your app. And testing situations require your pure awareness. The way you respond to it will determine the very life of your application. Because from global mobile experience, we see that mobile app users are impatient towards underperforming or crashing apps, that is why almost 60 % of apps get flushed down the app stores within a week of its launch. Functional Testing - It is primarily to check whether the app is usable and it conforms and performs according to the intention of the mobile application development team. Compatibility Testing - concerned with the behavior of your mobile application with all the software display and hardware working together. It checks your apps ability to run on various hardware software, platforms etc. Capacity testing will estimate the capacity of your app to perform without fail, i.e. how many operations and users it can handle before displaying a fail. Security Testing - your app is tested for security flaws. Data security is one of the primary concerns of users across the world today. So even a whiff of data insecurity could destroy the name and fame of your application. So this stage requires your total attention. Usability Testing - In this stage, your app is examined for its easiness, whether the app conforms with the standards and is performing efficiently. Its user-friendliness will be also analyzed. Interrupt Testing - it is conducted to check your application's response to interruptions like a message or call during the use of the app. This is the final touch you can give from the creative side. The Beta version of your app may be inviting a variety of responses from the users. Some may be pleasing, some disturbing. But you must be a mere observer. Remember responding is an act of intelligence, while a reaction is just immature. 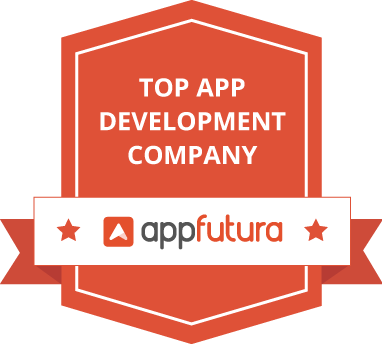 You should use this opportunity, to make the final improvements upon your app. It must happen with your total attention. Once, you take into account the above factors; it is time to go for the final phase, the phase that is beyond you, your technical artwork is going out into the real world. Your app is ready to go out into the real world. It is ready to flower. So, this step is more of marketing and a bit of creativity. Most app developers see their app as some money making machine, they dump it into an app store and ignore all the difficulties the users are facing. They are just done with it, the moment it is launched. Don’t be so ruthless. Be compassionate. Remember that your application, your creative work, was developed to serve an end. So rejoice in the way it is helping the users and be available to them for extending and improving your service. So, be there for the users to give current updates, patchworks, bug fixing and keep on improving. Eventually, you will see that with the harmonious integration of your heart, mind and the awareness that develops from it, to build mobile apps will no more be cumbersome. If you have put the whole of yourselves into it, your app will flower in the tech world, and it will give a fragrance of its own, music of its own. So, Enjoy the journey. Mindster is an innovative mobile app developer, well known in India for its creative and amenity based mobile applications. Mindster has developed several taxi dispatch softwares, grocery and other utility based apps, which are very popular among both Android and iOS users in india.